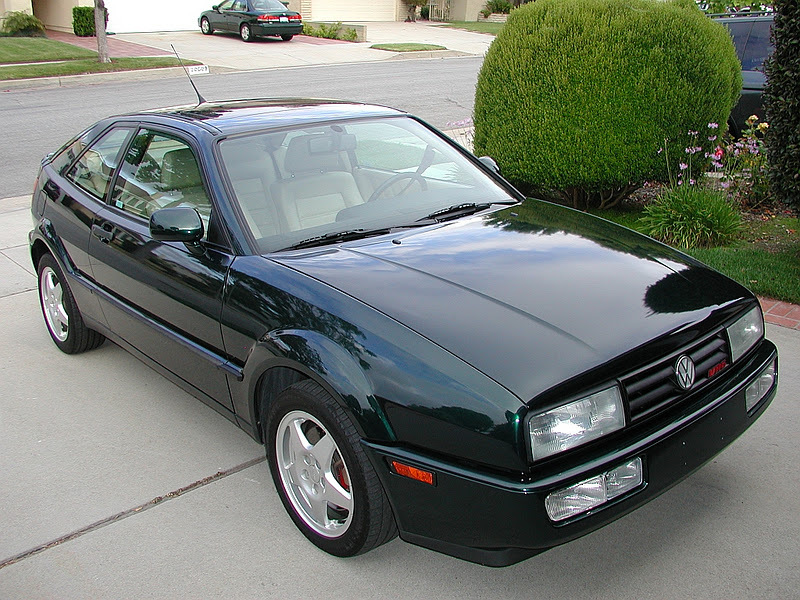 I was in college in 1990 when the Volkswagen Corrado was finally released as the replacement for the MkII Scirocco – and one of my quadmates had a very early one. 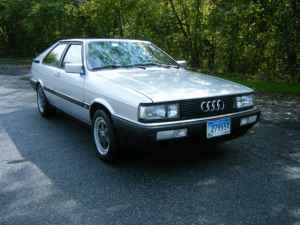 I loved the Corrado’s sharp lines which – to my mind – more resembled the original 1970s Scirocco than the softened second-gen. If I think really hard, I can still remember the way that car smelled of a combination of leather and plastic, and perhaps a little bit of Wolfsburg as well. This dark metallic green car, with just under 42,000 miles and bone stock to the eye, represents a welcome change from the usual ultra-modified Corrados which are all too commonplace these days. 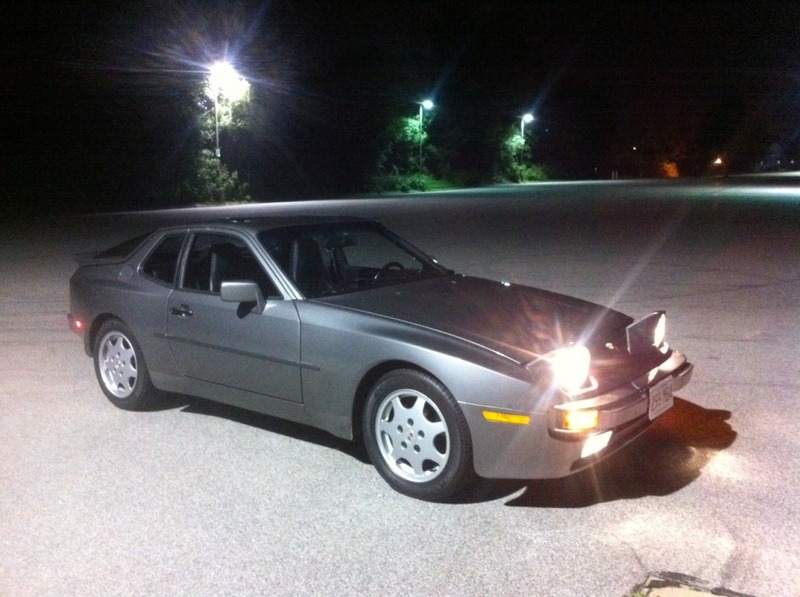 Find it here on VWVortex in Southern California for $8,500. 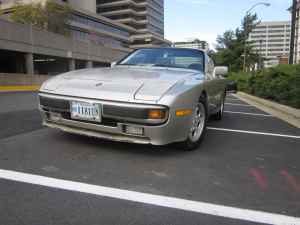 Around the late 1970s and early 1980s, small, affordable, two-seat sports cars were a dying breed. Sure, you could still spend tens of thousands of dollars on a new Porsche 911 and even more on a Ferrari, but sports cars for everymen were few and far between. Enter a small niche manufacturer out of Japan by the name of Mazda. Mazda was not the typical Japanese car company building what would become a mainstream empire similar to the likes of Toyota and Honda, rather the company embraced an image of sporting innovation with just a dash of quirky. 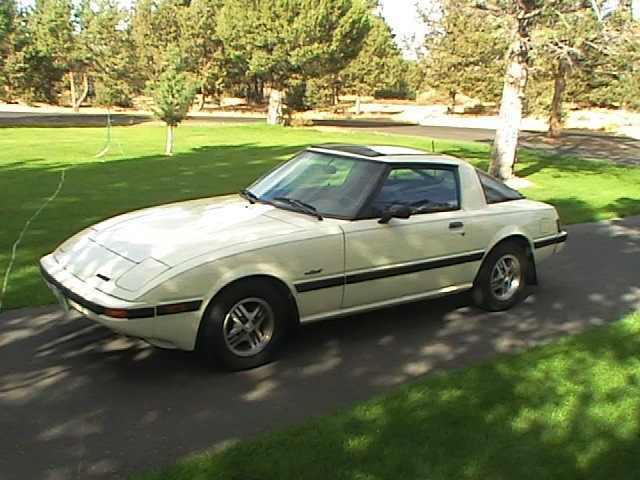 Their biggest challenge to convention was their use of the Rotary engine, like you will find in this clean and inexpensive 1983 Mazda Rx-7 here on eBay in Bend, Oregon with a buy it now price of just $2700.